Beets, meet balsamic! 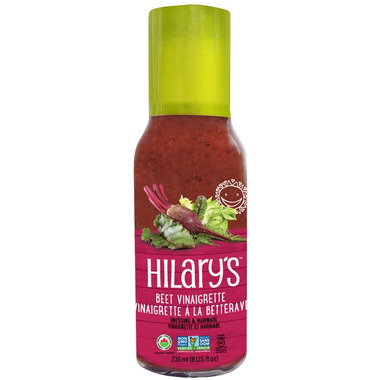 Earthy organic root vegetables and balsamic vinegar anchor this flavourful allergen free dressing and marinade, while hints of apple and dill keep it fresh. Your spinach salad will be pretty in pink. 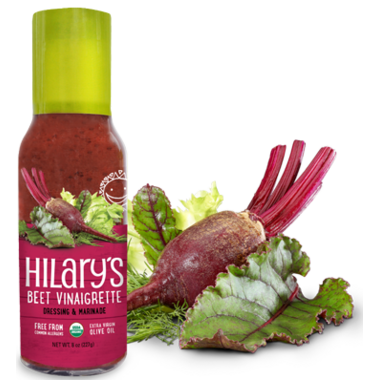 Hilary's Beet Vinaigrette Dressing is free from corn, dairy, eggs, gluten, nuts and soy! This tasted gross. It tasted very acidic. I did not enjoy it. The I gredients are healthy, but the flavour is lacking. Now I donâ€™t know what to do with the full bottle in my fridge. 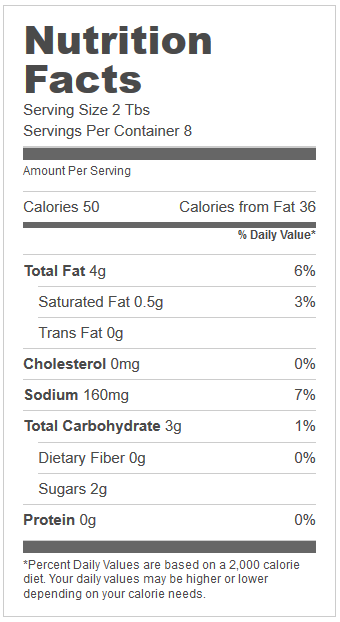 Very nice and light salad dressing. It enhances the flavour of your salad choices and healthy with organic ingredients.